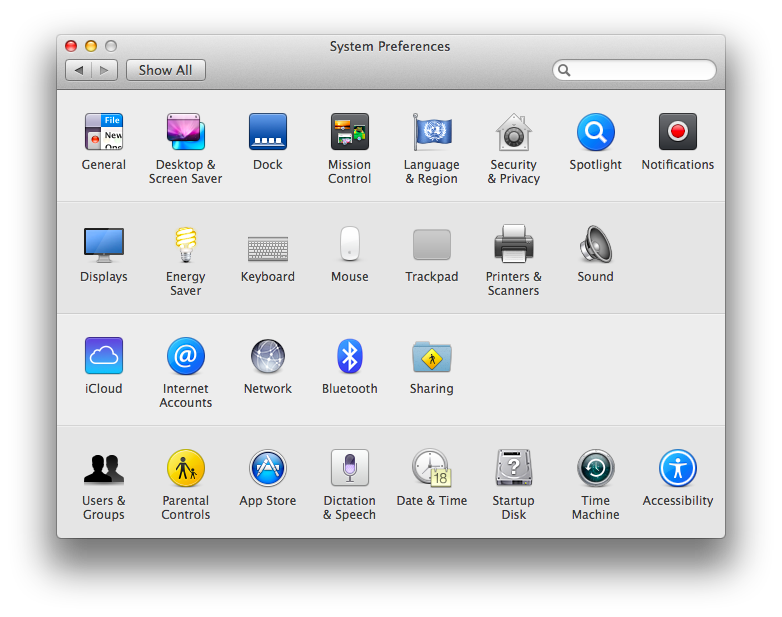 In this tutorial we will see all the options that we have in our Mac to adjust the best language. 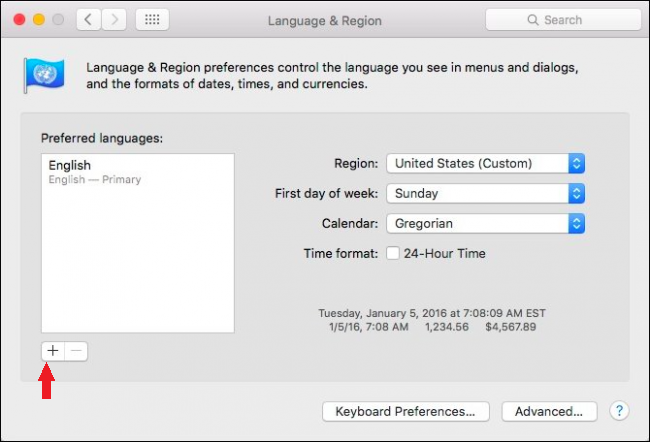 If you use the same language all the time, you can learn each of the options available in macOS. But if instead you use several languages, not just your native language, but a second language to communicate at work or with friends, we show you the adjustments that you must carry out. It is very important to choose the language of the Mac well. Because an error in your choice prevents us from performing functions as usual as writing the @ symbol, because it is displaced. 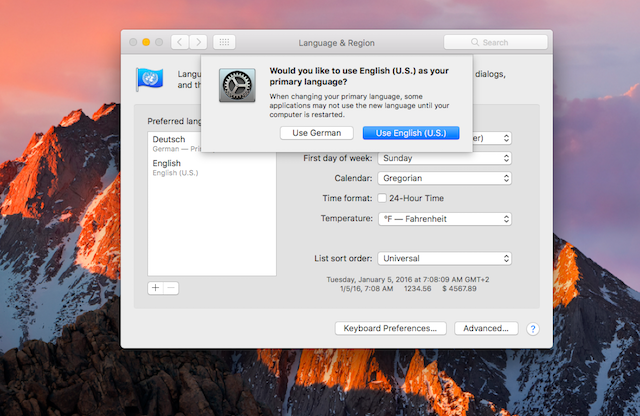 How do we select the language in macOS? How do we change the language of the Operating System? 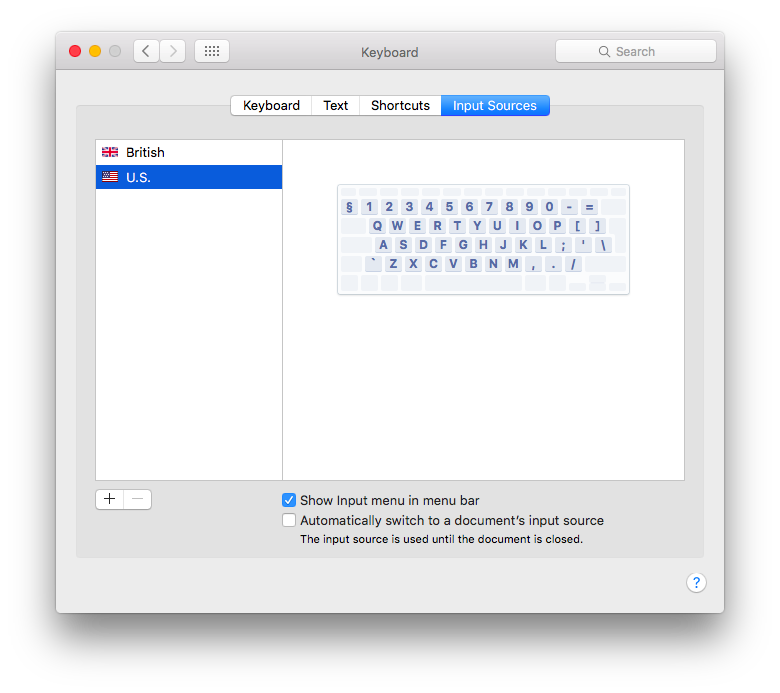 How do I change the keyboard language of the Mac? The first thing that we have to configure is the language of the Operating System. And later the language with which we want to write on the Mac. That is known as the Source of Input . The language of the operating system and the writing language do not have to match . For example, we can select Spanish for the Operating System, and choose English or French, for example, if we have to write a text in these languages. It is best to invoke it with sportlight, pressing Cmd + space. In the bar that appears, type System Preferences. Possibly, before you finish writing the text, the application that you will recognize with the symbol of a gear appears. Click on the application and it will open. The next step will be to access the Language and Region icon , identified in the system with the blue flag icon. If once again, you want to do this same “abusing” the productivity of macOS, you can write in the upper right box of the Language application . The image darkens less the areas where a function related to the indicated text is found, or in this case language. We just have to click on the “+” sign , which is at the bottom. Then a new menu will open, where the available languages will appear . Look carefully, because we find languages ​​with all their variants, for example Spanish appear more than 10 different. After selecting it, macOS asks us if we want to change the main language of the Mac for the selected one or continue using the current one. We choose the desired one and accept it. Region: Spain – the chosen time will be Spain peninsular. First day of the week: Monday – as shown in the local calendars. Calendar: Gregorian – the most frequent in the Spanish language. However, we can adjust any of the parameters described above according to our preferences. Without leaving the previous window, we find a button at the bottom that indicates Panel Keyboard Preferences .. . By clicking on it we can change the input source of the keyboard, that is, the language with which we write. In the left column, you will again find the language (s) with which you can write. At the bottom, a search engine appears . You can use it if you need it. Once found, select it and it will appear on the screen of available Keyboard Fonts. Finally, you will find two more functions at the bottom. Show the keyboard in the menu bar: it will show us a symbol with the selected language. This is especially useful when we change language habitually. On the other hand it allows to activate the keyboard on the screen and the emojis of Apple. Automatically switch to the input source of a document : macOS is able to detect the language with which we write and automatically change to it. I hope this tutorial has been to your liking and leave your comments at the bottom of this article if you wish.